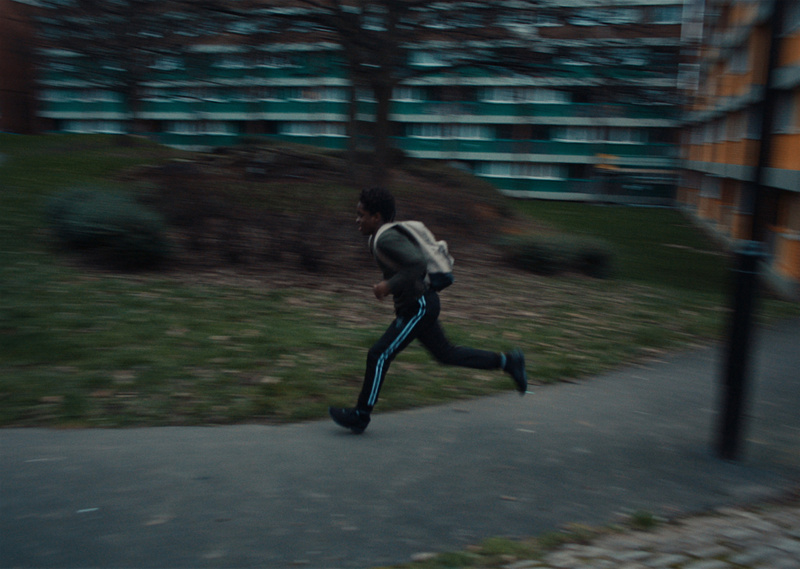 While UK Director Fanny Hoetzeneder’s music video for Love is Magic warmed our hearts with its dancing dogs, her latest outing for Adelphi Music Factory track Javelin (Calling Out Your Name) lifts our souls as we following a young drummer repeatedly (and literally) running late for rehearsal, building into a layered spiral of drumming, running and preaching. Filmed in Sheffield, Fanny worked with a cast of non-actors from Cemetery Road Baptist Church and Sheffield’s Community Choir. Javelin is one of the many great projects shared with the Directors Notes Programmers through our submissions process. If you’d like to join them submit your film.